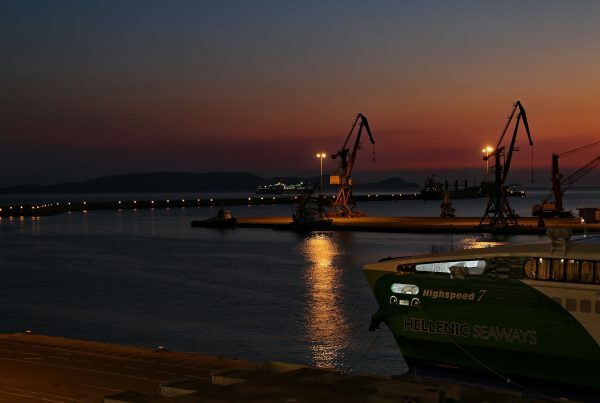 Heraklion, the principal city of Crete, is the center of a fascinating slice of central Crete that extends south over the mountains to the south coast and the Libyan Sea. 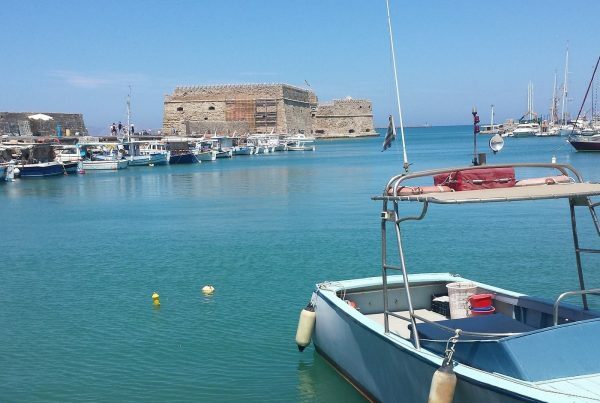 Though Heraklion itself has plenty to offer, the wider region offers yet more. 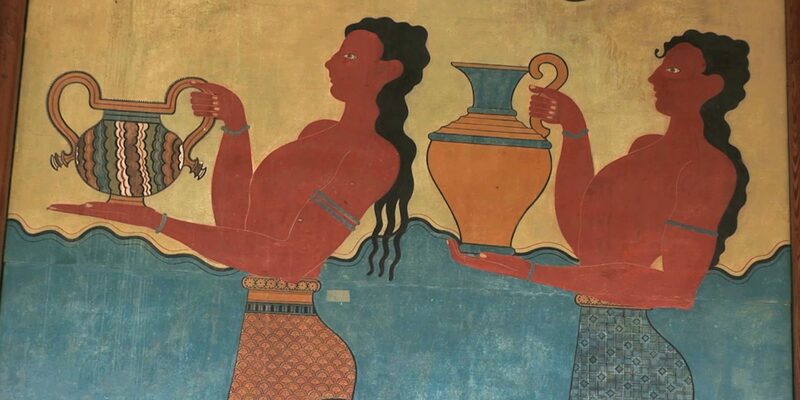 The archaeological site of Knossos, 8 kilometres south of the city, is an absolute must. Further south await the fascinating villages of Tilissos and Anogeia, famous for their local textiles. Keep going, and you enter the mountains of central Crete, where two caves vie for the distinction of being the birthplace of Zeus, the father of the Olympus gods. Most of the beaches in the north are sandy, well protected from winds, due to bays and coves, while the southern coasts are open, with a single bay, that of Messara. Partly sandy and partly pebbly, the beaches have crystal-clear waters and an interesting seabed. 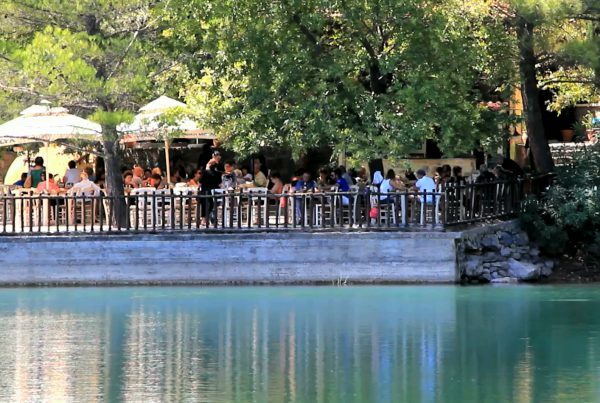 At Kali Limenes you can get a ferry to the remote island of Gavdos, the southernmost spot in the continent of Europe. Keep in mind that in the Heraclion region, as in most other regions of Crete, there are splendid villas for rent, for the discerning traveller.